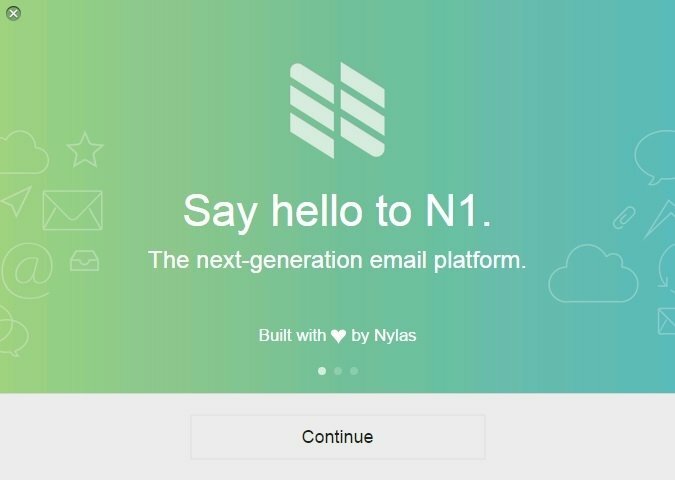 A new email client is revolutionizing the Internet, with a name as simple as its design and use. 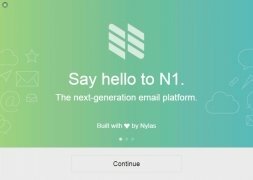 It's called N1 and is developed by Nylas, and is arriving to become our first option when it comes to choosing a desktop email client. 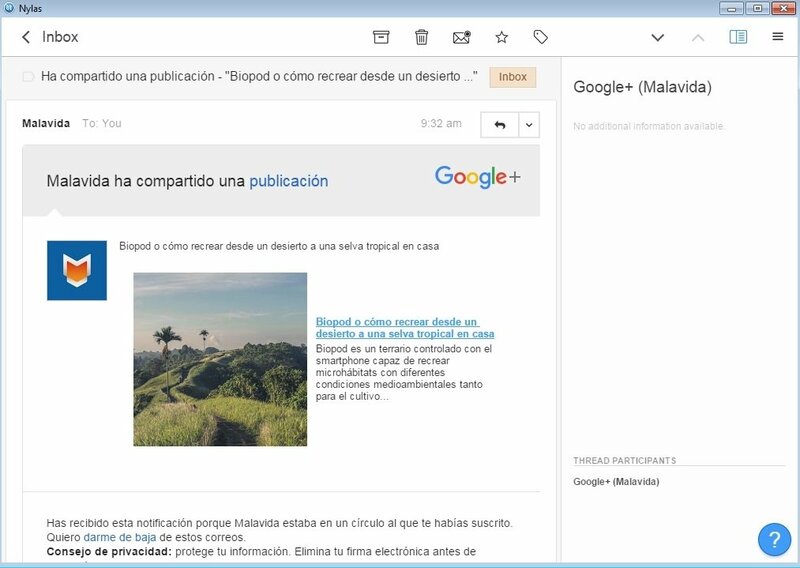 Among its most noteworthy features we have to point out that it's an open source development, therefore anyone can collaborate to improve it and, above all, that it admits extensions and plug-ins that the user himself can develop to extend the functions of this client. 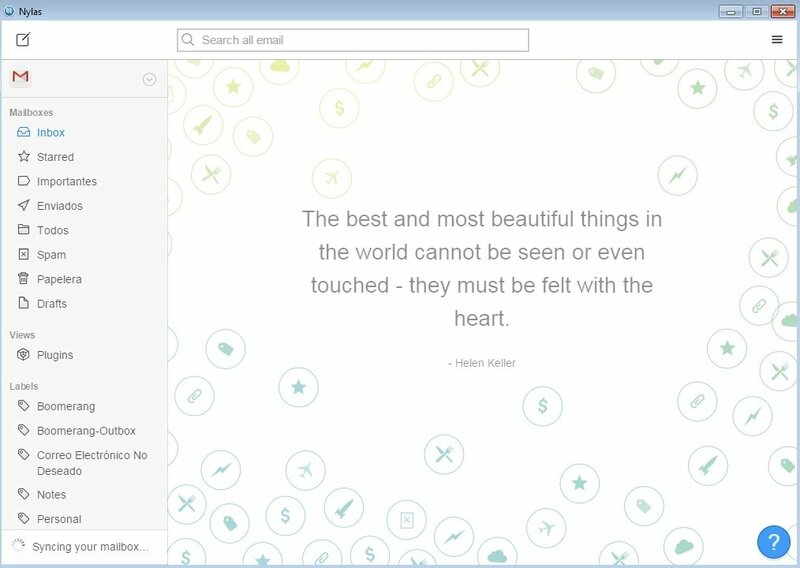 Everything seems familiar, nothing looks out of place. 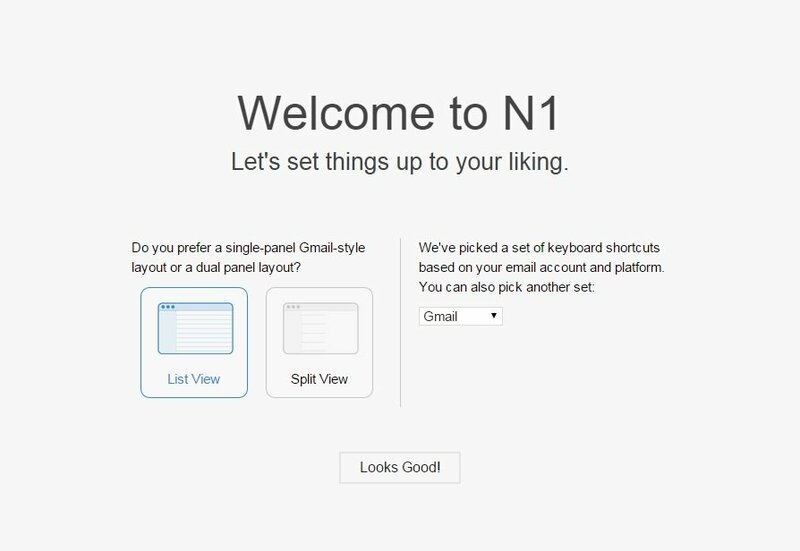 Compatible with plenty of mail services such as Gmail, Outlook or Yahoo!, N1 comes along with a clean interface and very simple fonts, that we always appreciate when reading and writing emails. 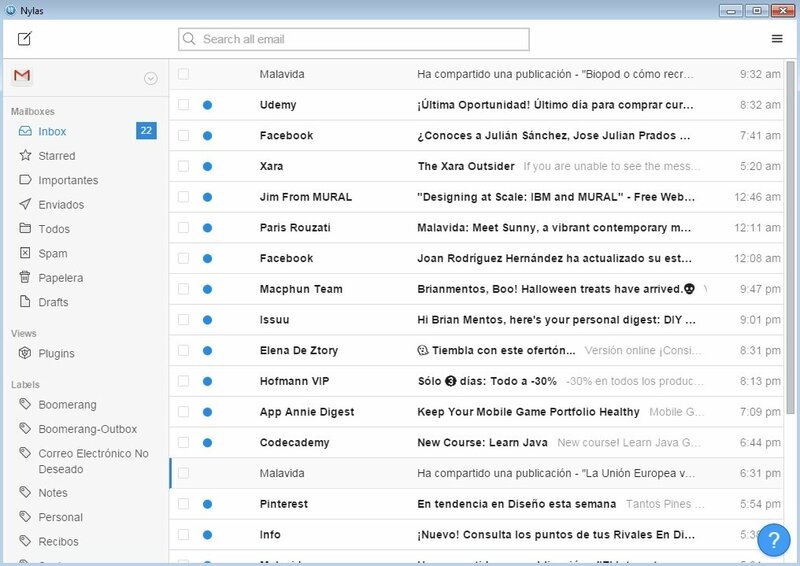 Open source mail client that admits extensions. 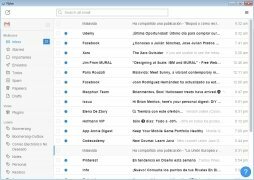 Compatible with Gmail, Outlook, Apple Mail, Microsoft Exchange and Yahoo!. 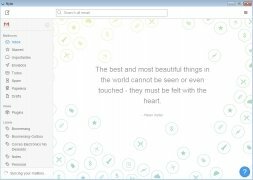 Integrated translator that makes reading and writing much easier. 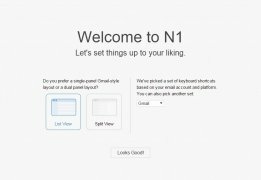 Anyone can improve the client and develop plug-ins. Multiplatform: compatible with Windows, Linux and Mac.